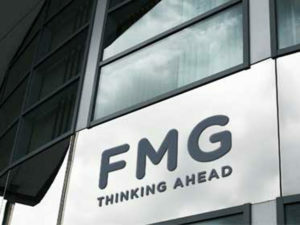 Incident management specialist FMG is to continue using telematics services from Trakm8 for a further three years for its driver behaviour solution. FMG’s ‘Ingenium Dynamics’ Driver Behaviour Telemetry solution has been using Trakm8’s telematics devices to extract raw driver behaviour data from vehicles since 2011. This data is then fed into FMG’s system to create risk profiles for each of its customers. Trakm8 currently provides telematics services for approximately 5000 FMG vehicles.